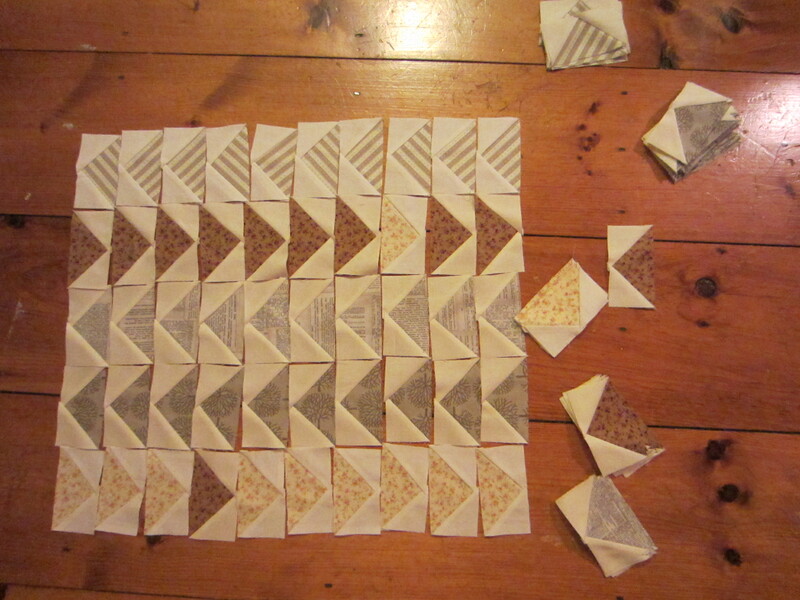 I am in the thick of cutting & piecing my wild geese quilt, which means there is a lot of measuring. Measuring = numbers = math = Jess math. Re-visiting the tutorial website this morning, I understood that some serious Jess math had occurred. 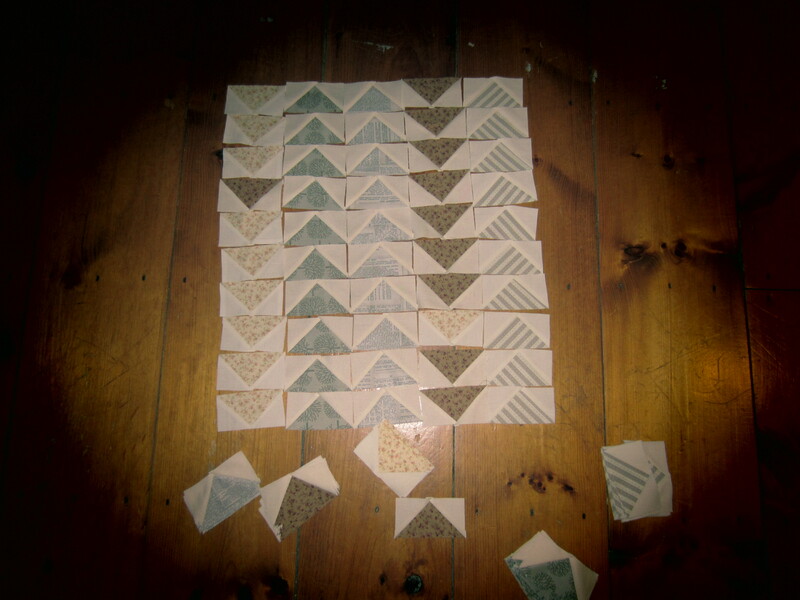 I thought the second quick-piecing technique resulted in two geese. Nope. It results in four geese. 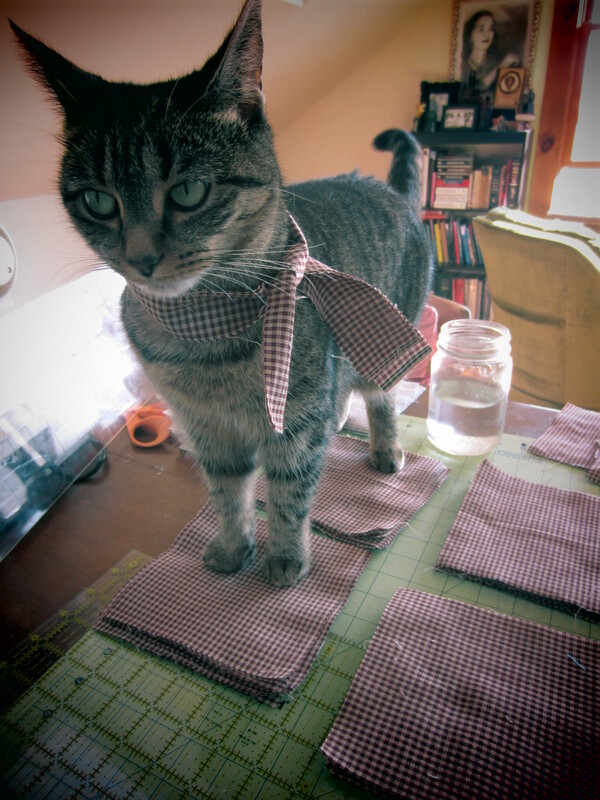 This means that I have cut enough fabric to create two queen-size quilts! 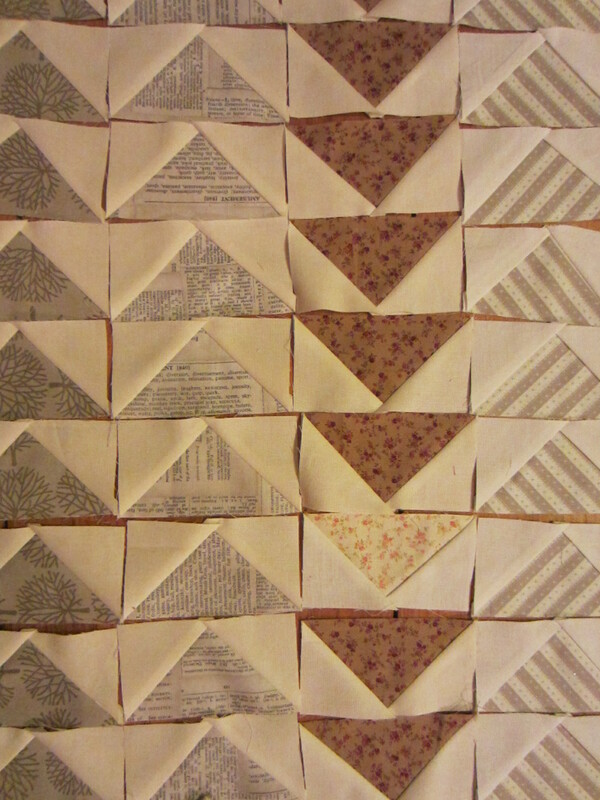 So, fraternal twin sister quilts it will be.